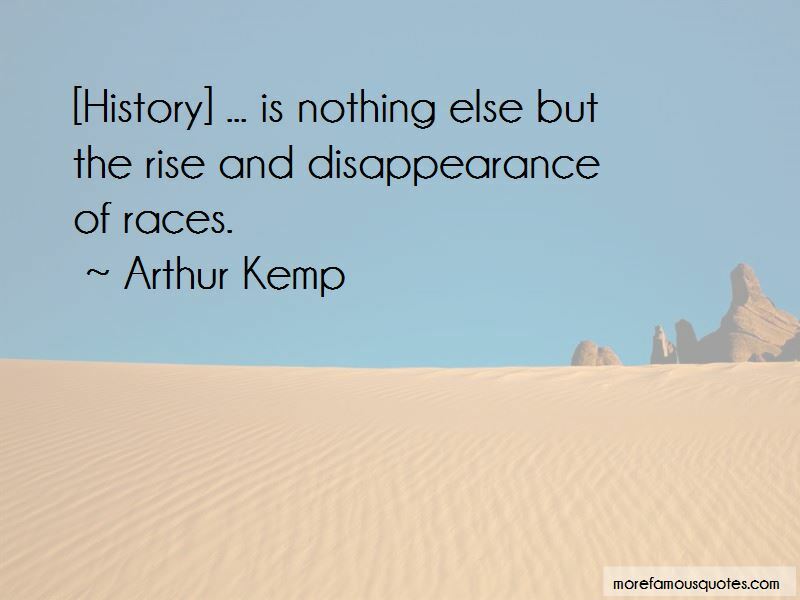 Enjoy the top 6 famous quotes, sayings and quotations by Arthur Kemp. It is ironic that those who seek to blend and destroy individual racial identities are the biggest enemies of diversity, while simultaneously claiming to support diversity. The end result of that form of diversity is the exact opposite of their stated goal: the destruction of individual identities and ultimately, the destruction of diversity. Immigration today is a racial issue. It is one which sees masses of non-whites from around the globe immigrating to white countries. 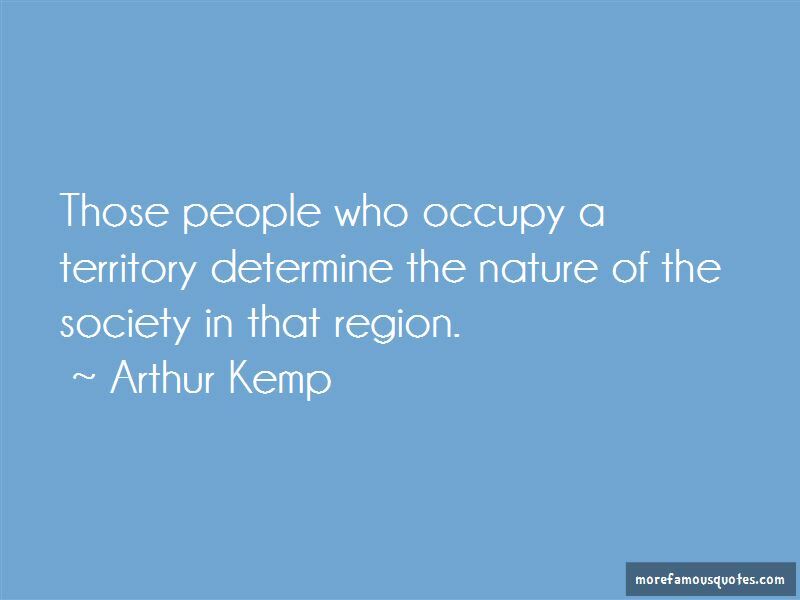 Want to see more pictures of Arthur Kemp quotes? 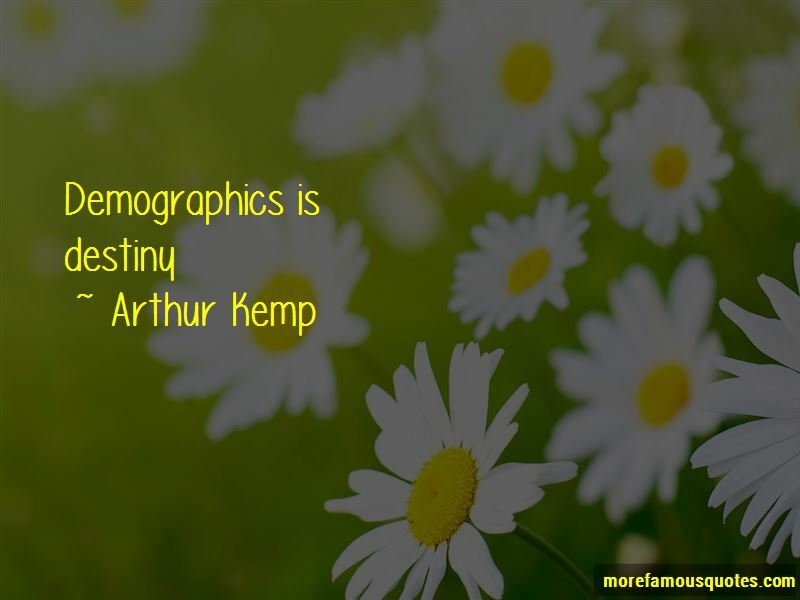 Click on image of Arthur Kemp quotes to view full size.